Much has changed since Jimi Jackson’s huge ‘Mama We Made It’ tour of Australia in 2017 – most obviously, the fact that he is now a father of two. 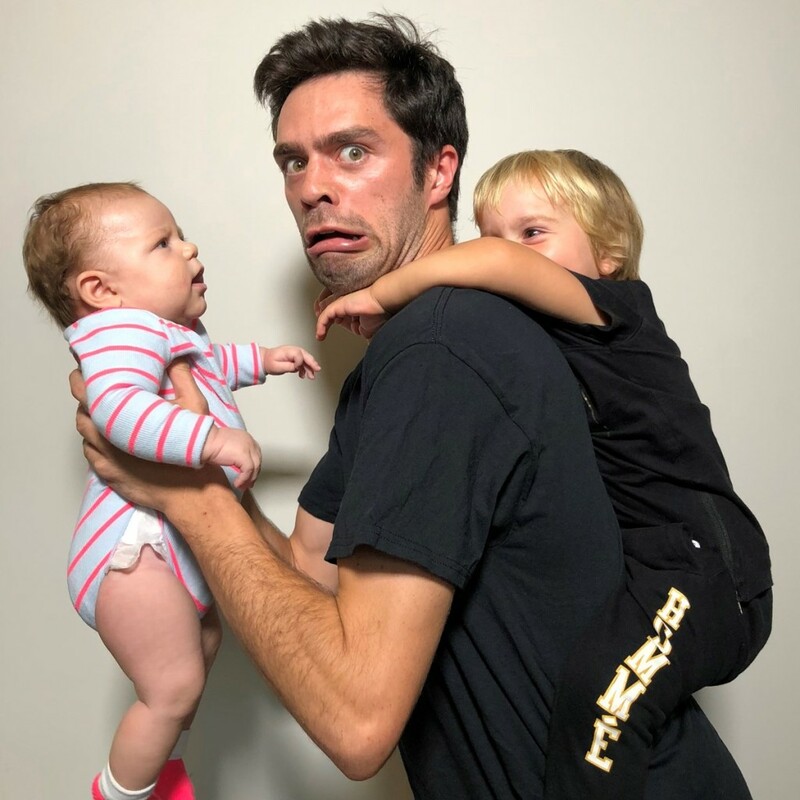 Adding Zaria to his family unit of partner Lana and son Cairo – the last two years have been a sharp learning curve for Dad Jimi, and has been the fuel for much of his incredible youtube videos, and for this new Australian tour show, Adulthood. In the last 12 months, Jimi’s famed YouTube videos have hit new highs, with two videos topping the one million view mark. Expect more hilarious stories of parenthood, pies and all things uniquely Jimi on this new tour.